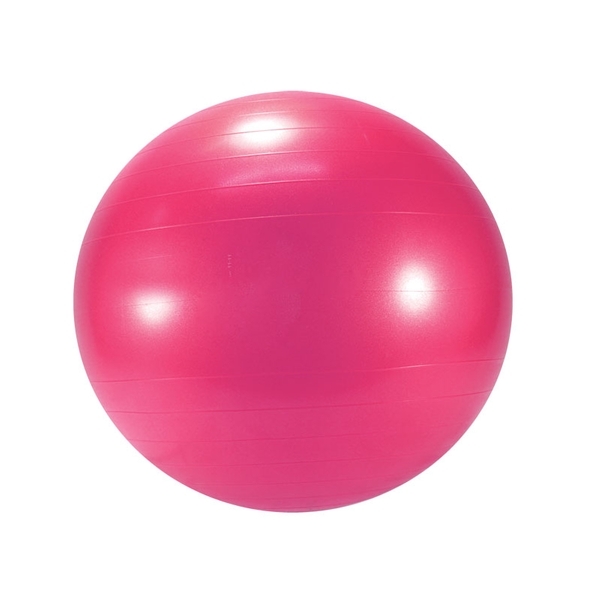 This exercise ball is available in six sizes, allowing users of multiple heights to perform a wide variety of core strength and stability moves. 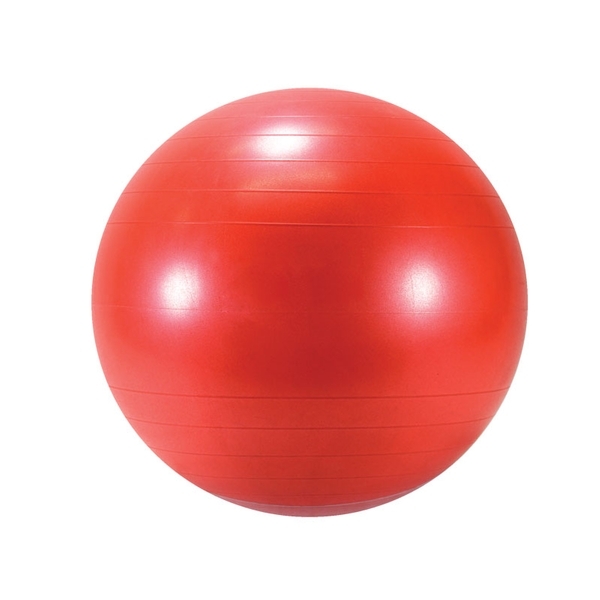 The Gymnic Exercise Ball is ideal for workouts in the gym, clinic or at home. 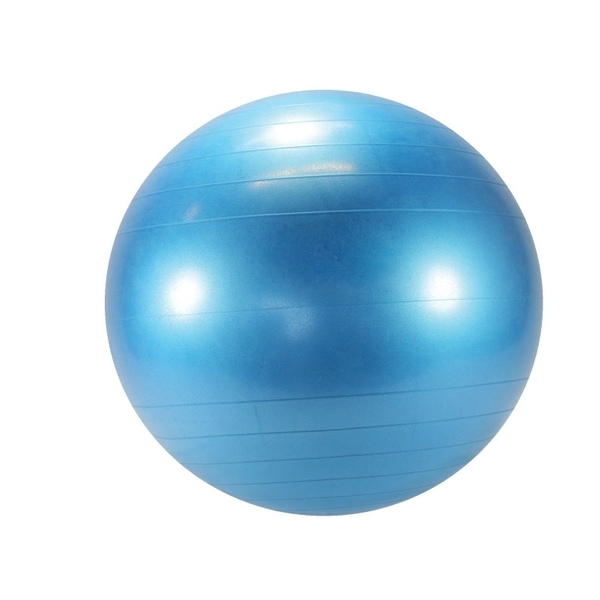 It’s an extremely versatile tool for physical therapy, Pilates, fitness and general exercise. Offering a highly durable construction, the ball is certified by the (ITS) Intertek Testing Services Lab test for quality. Recommended weight limit 270 lbs. Power Pump required for inflation. Pump sold separately. *Not for use with free weights.